I know there have been several threads about mounting snow ski bindings to water skis. Well it's been done and changed snow skiing forever. If you've ever skied reverse cambered skis you know what I'm talking about. 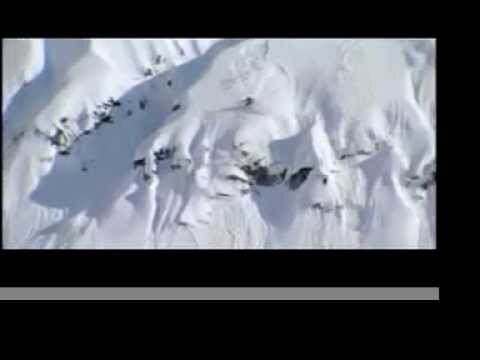 Here is a great clip from one of the best big mountain skiers ever. He throws some very nice smears on those Stingers. Lots of good Squaw shots in there. RIP Shane. If you haven't seen the new McConkey movie yet, do it. Great finish to the clip. RIP Shane. All my snow skis are reverse rocker, but my water skis are all reverse camber. Also, they are anti-convex.